Duffy and Simon are leaders when it comes to the management and resolving of litigious and commercial law disputes affecting individuals and businesses. In close collaboration with yourself, we will align problem solving strategies and identify potential risks, to provide you with a realistic assessment and consider alternative solutions such as mediation and arbitration. 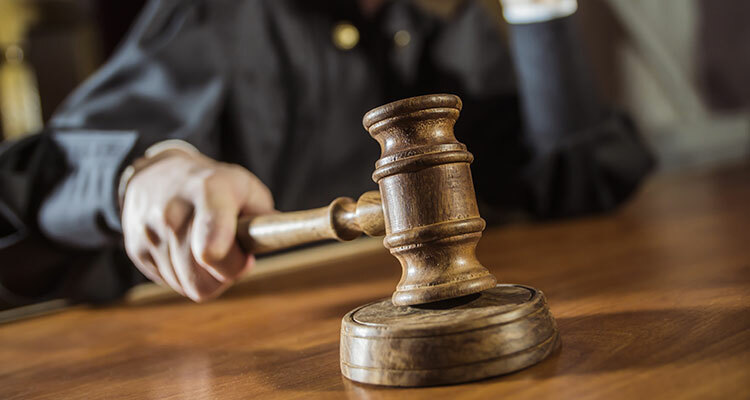 Our upfront approach combined with our long standing relationships with a wide range of quality expert witnesses and a large network of barristers, puts you in the position to control your outcome. Our expert team provides concise and cost effective advice through clear and consistent communication in many specific areas of litigation and will ensure you achieve the result within your objective. We aim to solve disputes via mediation and/or other processes, however, sometimes litigation is unavoidable. In this case our fearless lawyers will work vigorously to prosecute your case based on 130 years of combined litigation experience. What are my Time Limits on Claims? Where you have suffered an injury because of someone else’s actions, there are strict time limits that apply to any claim for compensation being brought against that person. The time limits for injury compensation claims depend on the circumstances surrounding the injury, including the age of the person and whether the injury was known to the person at the time the incident occurred. It is important to obtain advice at the earliest possible opportunity, to ensure that you are not barred from bringing a claim for compensation against the person who has caused you injury. Duffy & Simon can assess your claim, and provide you with easy to understand advice on your rights arising from your injury. Can I get awarded costs against me at VCAT? There is often the presumption that VCAT is a tribunal that will not make cost orders against a party that is unsuccessful in a proceeding. While this is generally true as VCAT is a costless jurisdiction, there are circumstances where VCAT may consider it appropriate to award costs. The nature of the proceedings being particularly complex. VCAT may also make an order for costs in circumstances where one party has offered to settle the proceeding and the other party has rejected that offer. The offer that was rejected must be in the opinion of VCAT not more favourable to the rejecting party than the offer. S112 of the Act provides the details of what VCAT must consider when making a costs order where a settlement offer has been rejected. Cost orders in VCAT are rare but a party should always seek to comply with the orders and directions of VCAT so as to avoid any cost order exposure. This includes rejecting settlement offers from the party as you should always give settlement offers careful thought.